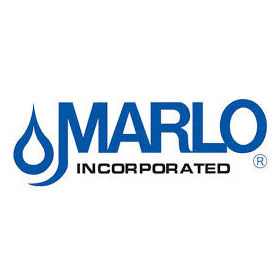 Marlo Incorporated – Messplay Machinery Co.
For over 40 years, Marlo Incorporated has engineered and manufactured high quality water treatment equipment for a wide variety of residential, commercial, and industrial applications. Our extensive product line includes media filters, water softeners, dealkalizers, deionizers, condensate polishers and reverse osmosis (RO) systems. All equipment is available in our standard catalog models or specially engineered to detailed customer specifications.